A few weeks ago we previewed the performance of Intel’s next-generation microprocessor architecture, codenamed Sandy Bridge. We came away impressed with our early look at performance but honestly had very little explanation for why the chip performed the way it did. For the first time in years we knew the performance of an Intel processor without knowing much about its underlying architecture. 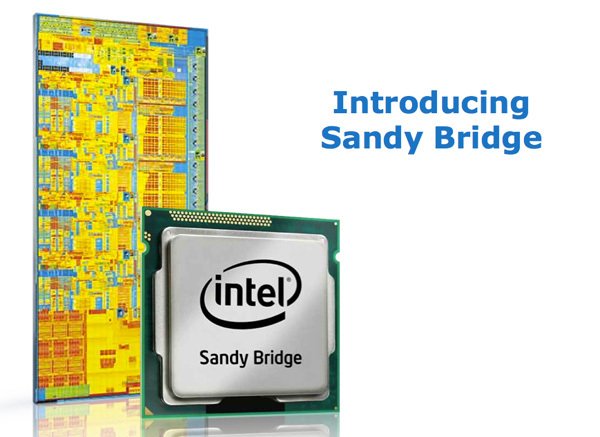 Sandy Bridge is Intel’s 2011 performance mainstream architecture refresh. It won’t take the place of the 6-core Gulftown based Core i7 processors at the top of the charts, but it’ll occupy the competitive space below it. The value segments won’t see Sandy Bridge until 2012. 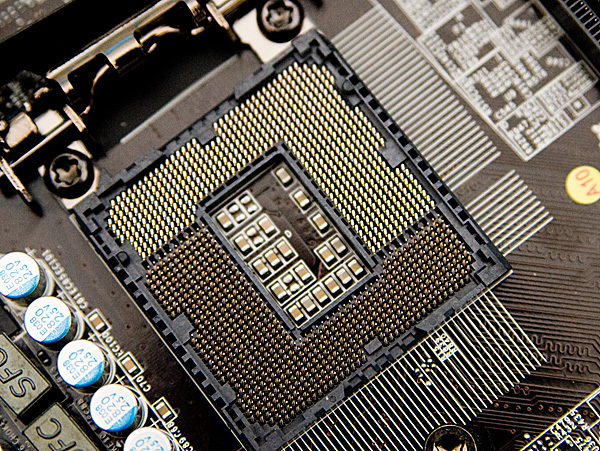 The CPUs will require a new socket (LGA-1155) and all new motherboards based on Intel’s forthcoming 6-series chipsets. 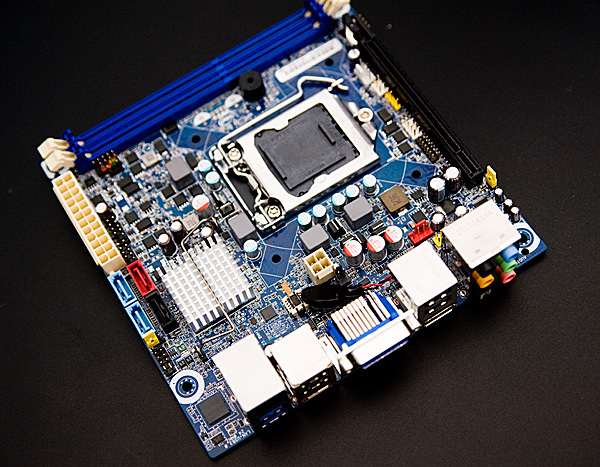 The chipset brings 6Gbps SATA support (2 ports) but no native USB 3, motherboard manufacturers will still have to use an off-chip controller to get USB 3 support. Intel will also enable 5GT/s PCIe 2.0 slots with its 6-series chipsets.